Are you planning to go to your favorite holiday destination this winter? I am sure you must be excited about it. But hey, are you looking for travel agents to get your itinerary finalized? Seriously! No doubt planning a holiday can be a pain, but why need a travel agent to finalize your holiday when you can do it yourself. With such awesome smartphones and even smarter applications that make the entire planning procedure stress free. 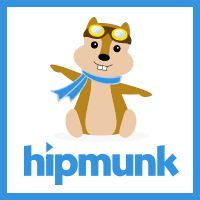 Due to its amazing flight and hotel search engine, Hipmunk tops the list of the best travel apps for Android and iOS. It’s an all-in-one travel planning and booking solution for your holidays. 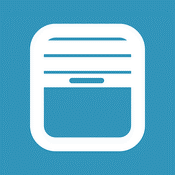 With this app, you can easily search flights based on the price, flight duration, and the number of stops. Hipmunk also shows the last-minute deals, user reviews, and check out heat maps that show hotel immediacy to entertainment venues, dining, and shopping. 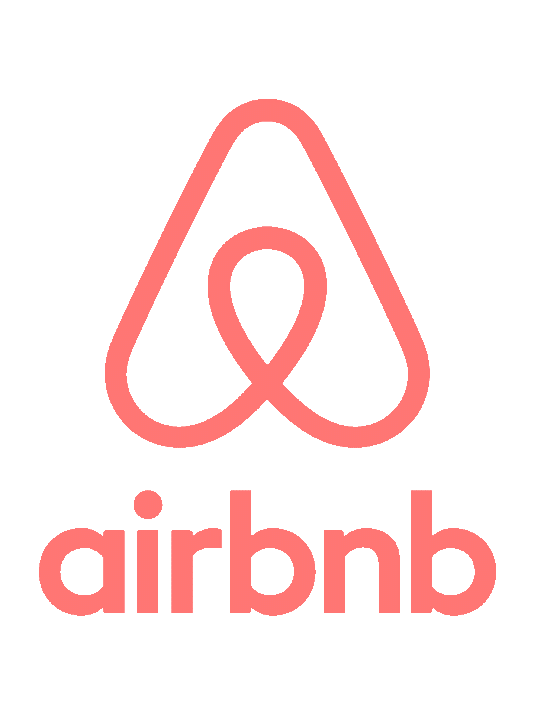 A personal favorite, Airbnb is the perfect travel app that makes your travel itinerary a breeze. Airbnb also provides guides for local motivation and a section for booking experiences. 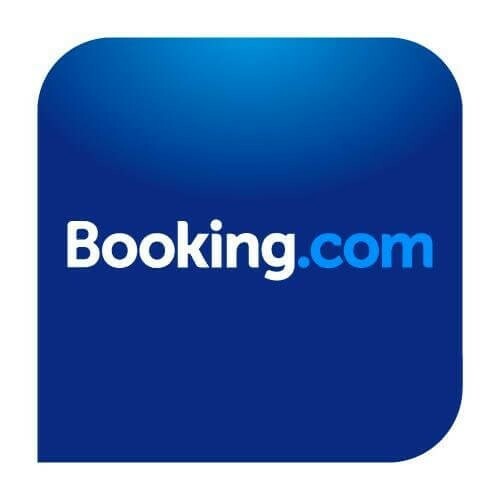 Famous as the best travel apps in the world, Booking.com lets you search the best deals by comparing more than 1 million hotels across the globe. It also provides customer reviews that help one to choose and book the best available option. Once you book any hotel through you receive an instant booking confirmation. Isn’t that nice! 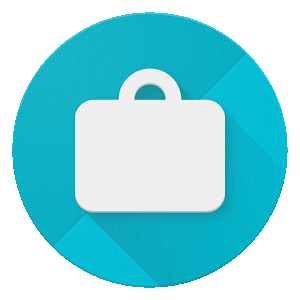 An exceptionally useful travel app of 2017, Google Trips is designed by Google. With Google Trips one can easily organize all the information relating to the trip & since it is developed by Google, you are also offered various suggestions that can be added as per choice. It even pulls all your bookings from your Gmail account relating to the trip. This means you can find deals from a number of diverse places at the one place rather than having different apps, emails, etc. Though a tricky name but App but there’s a reason App in the Air app grabs a powerful position in the list of the best travel apps 2017. Not only it provides with real time updates about the flights, but it also gives airport navigation maps and tips, as well as gate changes. This means that you will never have to run recklessly running through an airport terminal. And what’s best you can also get updates in offline mode, so you’ll suffer no roaming charges in case using the app overseas. Getting stuck in a traffic jam is one thing you want least. However, having Waze app in your phone can save you from the frustration. 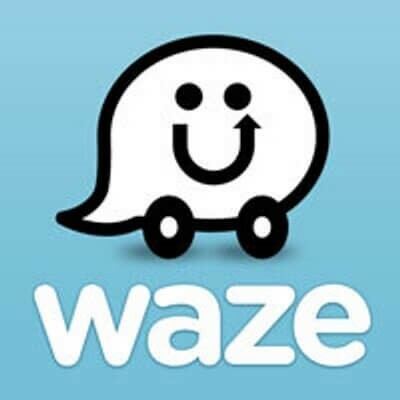 Waze is a navigation app that shows real-time traffic information on the basis of other Waze users. The information is inclusive of speed traps, accidents, and other risks that keep you from reaching your destination in a timely manner. Hopper is another app in our list of best travel apps for 2017 on iOS and Android The key selling point of Hopper is that it uses a massive database of airline prices and chronological movements to forecast any prices drops, when they’re going to change. It also predicts the best time to purchase a ticket for a specific date and destination. 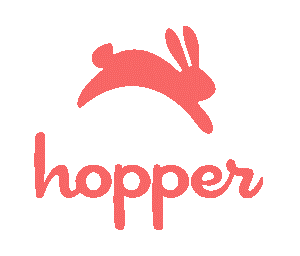 Hopper also allows you to save your payment details within the app for a quick booking. So these were some of the apps that you can use to make your family holiday a memorable one.